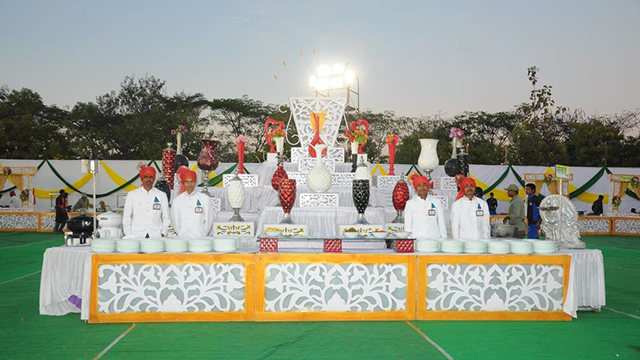 Madhur Decorators & Caterers is Jalna(India) based company founded by Late. 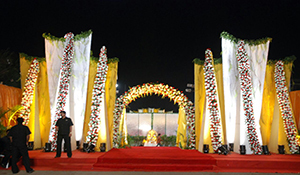 Shri Radheshyamji R. Jaypuriya, providing quality services for Hall Decoration,Manadap Decoration, Theme Wedding, Reception, Flower Arrangement, Stage Backdrops, Vidhi Mandaps (chauri stage), Gate Decoration, Food Canopies, Doli Decoration, Corporate Meetings, Sales Conferences, Product Launching Events etc., for more than 40 years. 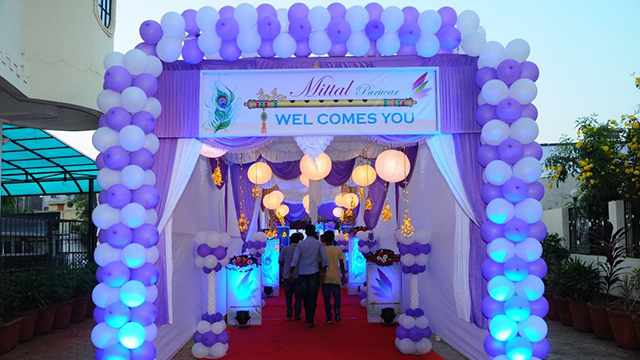 We carry forward the goodwill of Madhur Caterers and Decorators further following the footsteps of our elders and constantly improvising the service, quality and taste of our products. 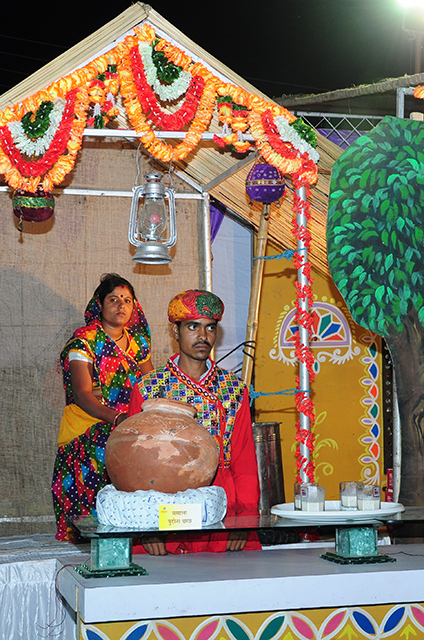 We arrange stage decorations, photography & video-graphy, shamyana, pandal, auditorium, security, flower decorations, tables & chairs, live entertainment – music, dance, cultural programs etc. We provide catering services for Mahendi, Sagai, Sangeet, Wedding, Birthdays, Christmas, New Year and all your precious occasions. We assure that every moment of your celebration will be rewarding, quality designs, skilled team, innovative cuisine, stylish presentation, creative touch, committed and personal approach are the highlights of our decoration and catering. 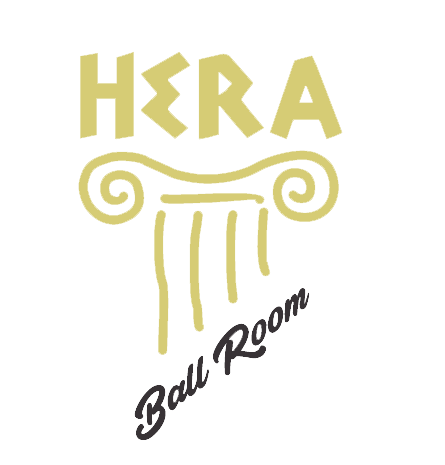 We are proud to launch HERA, The Ball Room. 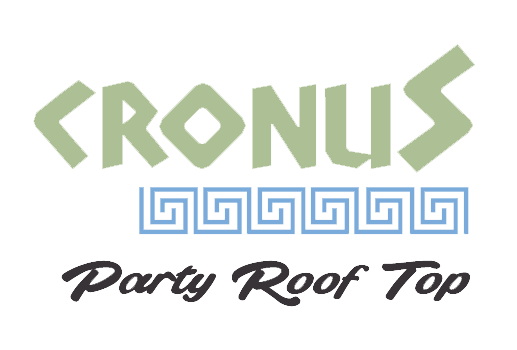 CRONUS, Party Roof Top. and RHEA, Meeting Mania. 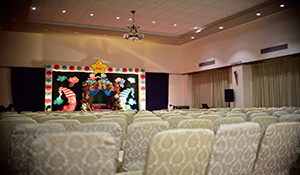 Hera is full carpeted with high class seating and stage, with latest sound and acoustic system. 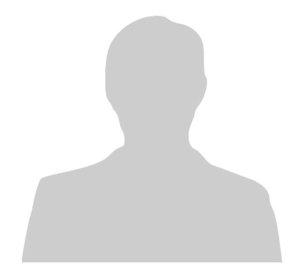 Hera completes your event! 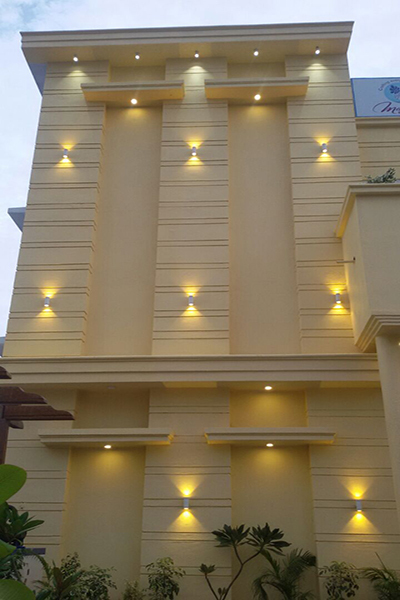 If you want your celebration in airy, open, pleasant ambience with star studded sky above, CRONUS is best place to be! 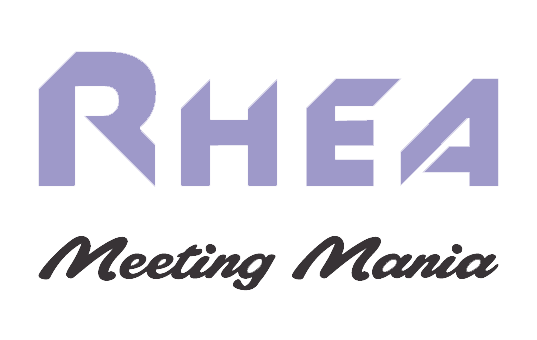 RHEA mini conference hall is just right space for corporate meetings, kitty parties, family get together and other auspicious occasions! 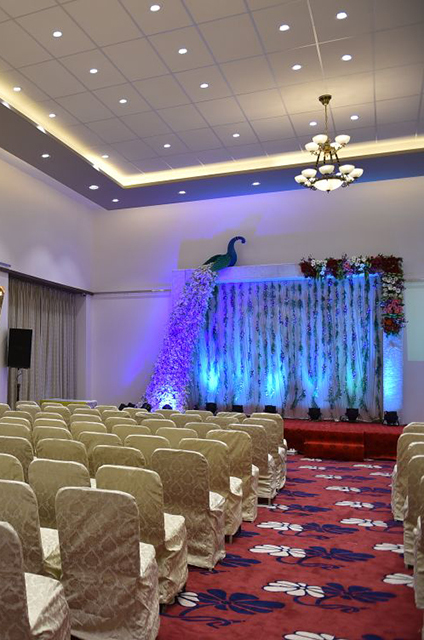 Put your most precious occasion into our hands.We will transform it into a string of beautiful memories.We offer the most trusted cost effective and professional services. Need some hallway ideas? 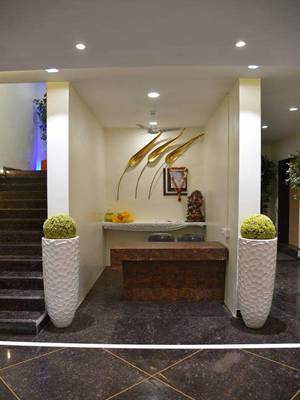 Your hall deserves to be a stylish room of its own and we have unique hall decoration ideas to help you to make the most use of the space. 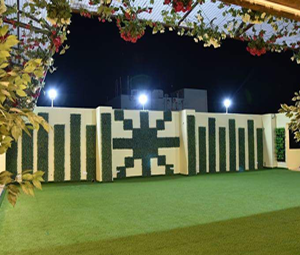 Offering wedding decoration services for more than 40 years for all kinds of social events like engagement mehandi, sangeet, youngster party,traditional wedding & reception functions. 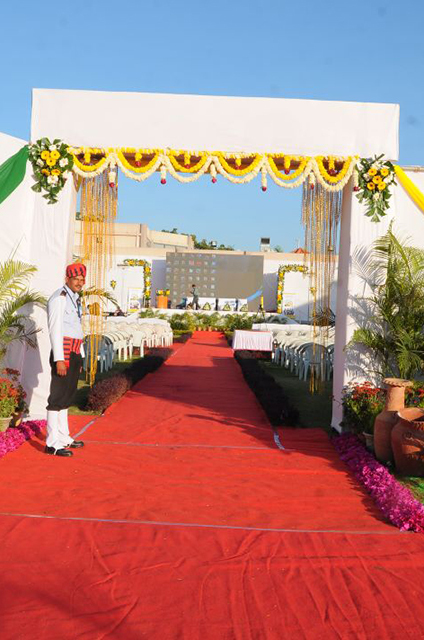 We have gained expertise in offering excellent Catering Services to the customers. 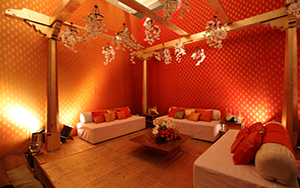 Our team make all the arrangements for parties on behalf of our clients. We are committed for providing tantalizing menus and professional service for an affordable price. We offer wide range of multi cuisine menu's. 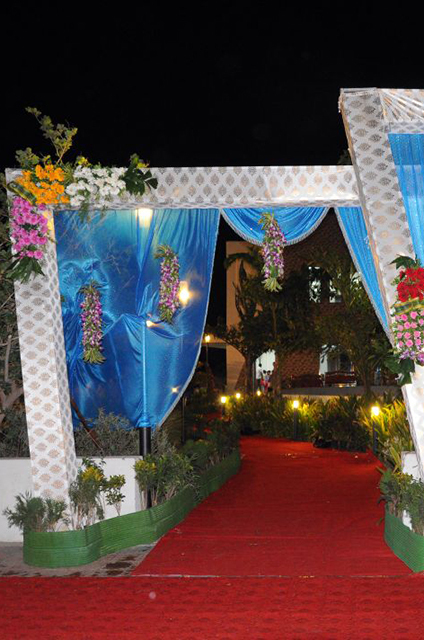 Madhur Caterer & Decorator comprising a bunch of talented, innovative and dedicated employees. Creativity is our Heart and Perfection is our Soul. 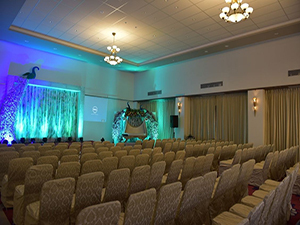 Our talented staff will partner with you to design the ideal social event, ensuring your guests feel more than welcome with unique spaces, creative themes and excellent food. 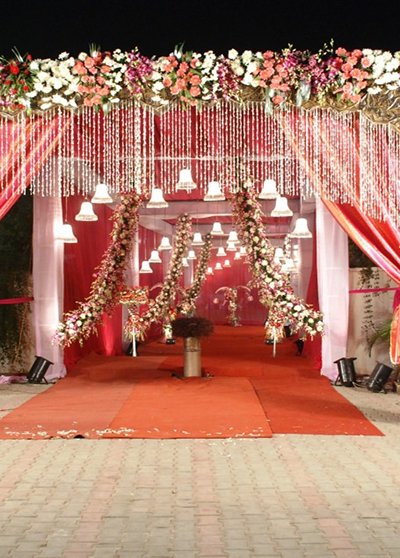 To be the most reliable and cost-effective service providers for all the wedding embellishments catering and decorations. Time tested features like quality designs, trusted and skilled teamwork and timely deliverance has fostered long standing associations with our patrons. Durga Mata Road, Jalna(MH)-431203, INDIA. © 2019 MADHUR CATERER & DECORATOR - ALL RIGHTS RESERVED.